We understand choosing a school for your family is a big decision. We encourage you to look around, consider joining us for a morning assembly, spend time seeking the Lord and talking with your children. 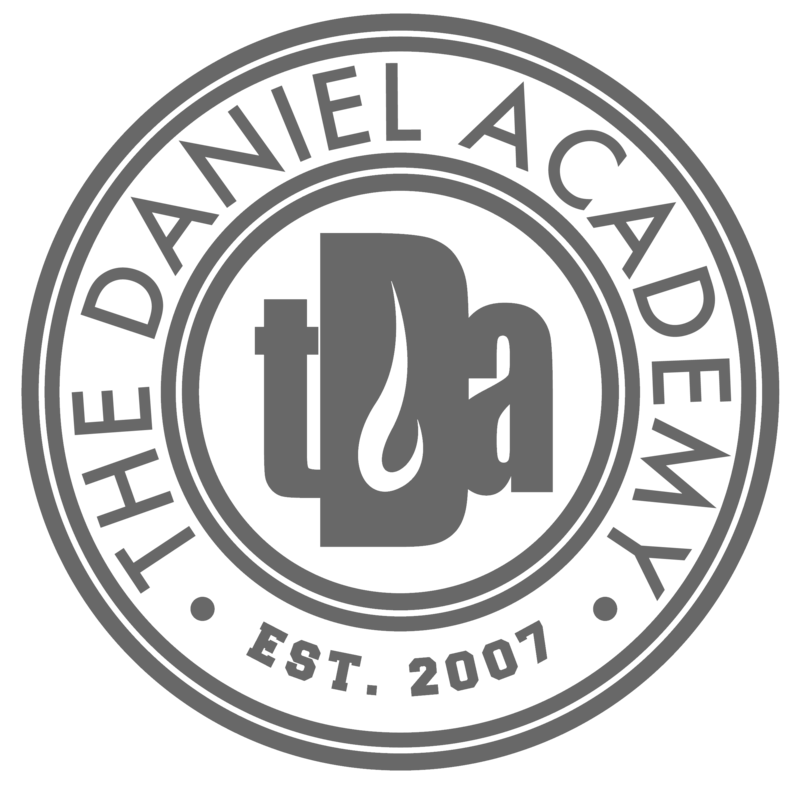 If you feel that The Daniel Academy is a good fit your family, we’d love to meet you! If you’re ready to apply, see the Little Daniels Preschool Application details, the Student Application details or Teacher Application details to begin the process to join TDA. Make sure to review all materials necessary to apply as well as important application dates and deadlines.